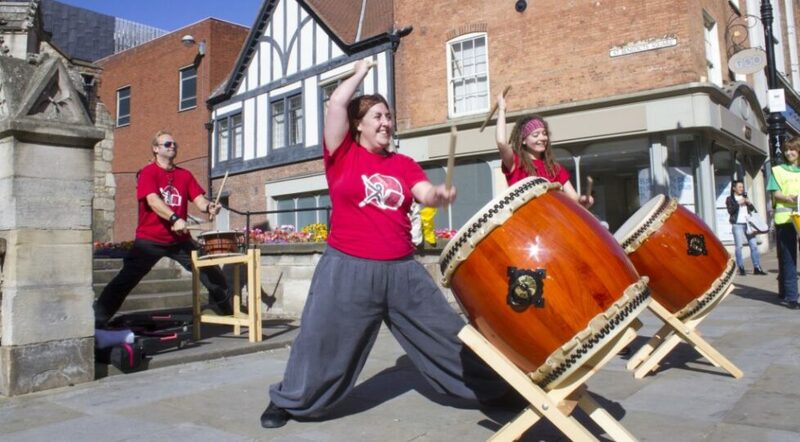 We’re setting 2019’s festival off with a bang and we mean that quite literally as we’ve got Humber Taiko providing our launch with a taiko drumming performance! You might get to have a go yourself too. Head over to City Square on Saturday 16th February. The drumming will be between 11am and 12pm, but we will be there all day promoting the festival. Thanks to Lincoln BIG for supporting this event.